We are Northern Hope Ticketing and Island Tours. (Northern Hope Tours for short). 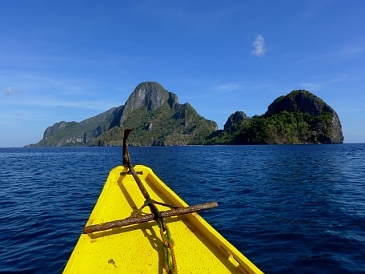 We’ve been providing quality Island Hopping Tours here in El Nido since 2010. That is not all we can do, we have been slowly adding our services and now we can book you for your El Nido Land Tours, Puerto Princesa Tours and Van Transfers. Have you tried our tours lately? If yes, then we value your feedback. Please do give us a review on how we handled your tours.